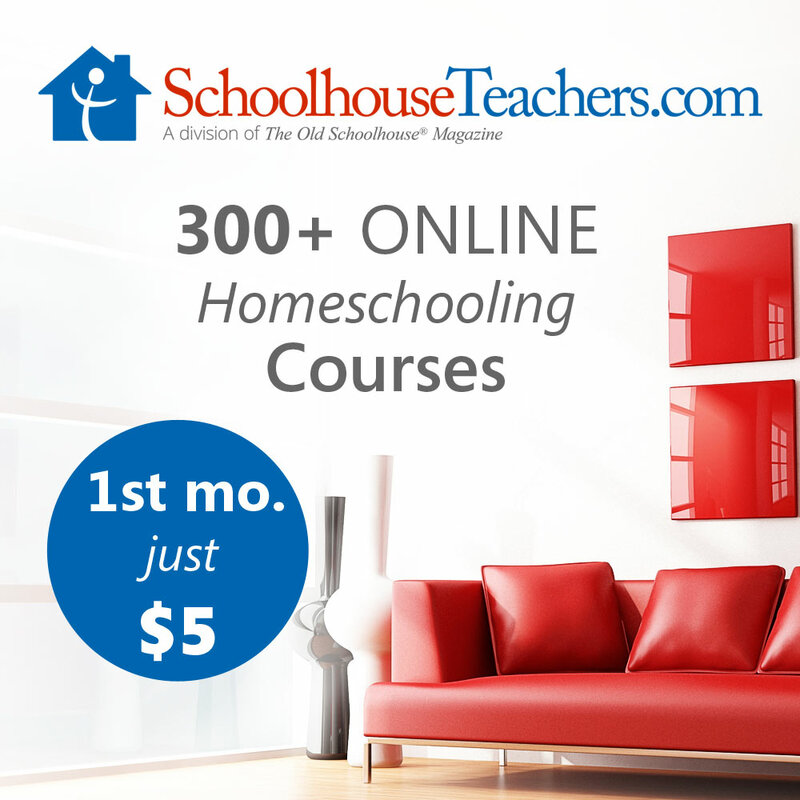 Many friends and acquaintances over the years have asked similar questions about homeschooling. Most questions are out of curiosity while some are given with a look of perplexity. Yet, it’s now fun to talk about homeschooling as a veteran. I wanted to share with you my list of the best homeschooling questions people ask, along with their answers! 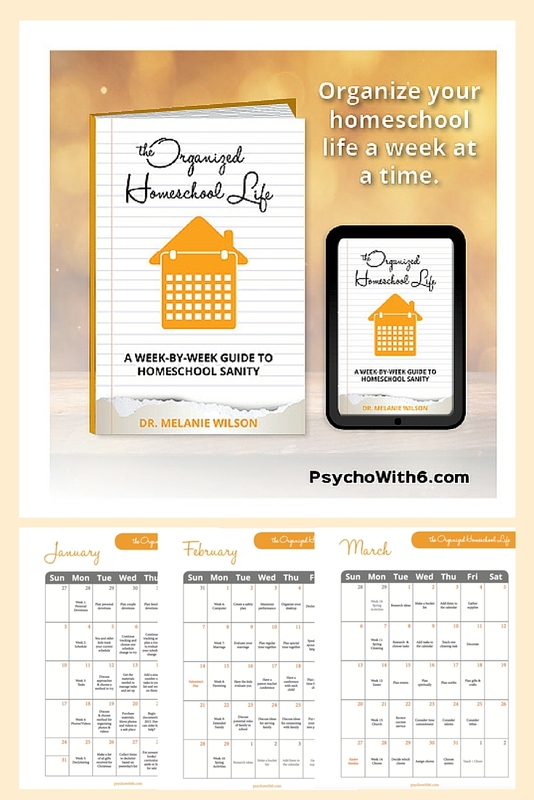 This list, however, was written for the Homeschooling with Heart Blog. I am a contributing writer for them and love how they post a new article on a daily basis. They have a great number of talented writers and I’m thankful to be one of them. 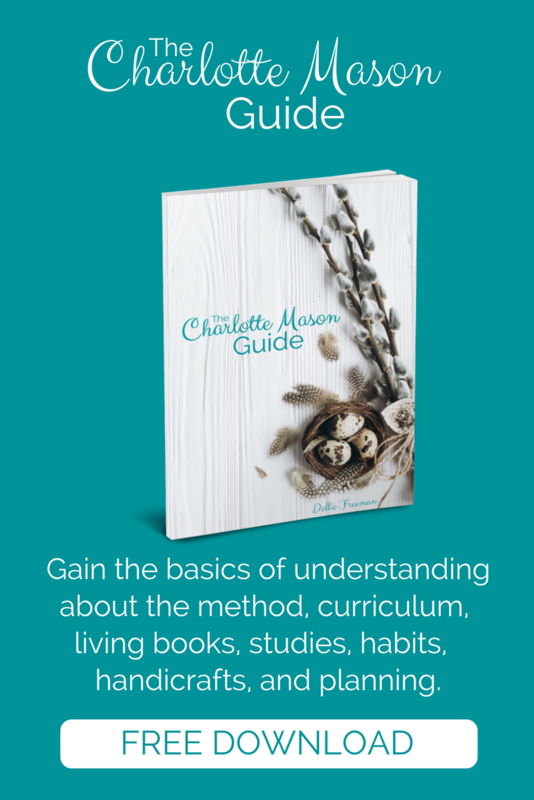 Before I share with you my list, I wanted to mention that homeschooling is not easy. It can be burdensome, challenging, and I’ve found myself full of doubts. I’m not a teacher, no certification or qualification. I just had a strong desire to teach my children about God and how much He loves them. Homeschooling was the best solution for that goal. I’ve made a ton of mistakes, but with the Lord’s grace, my kids can read, write and understand math concepts. Those are the basics, right? I fulfilled my job. I have given them the three tools they need to succeed at an academic level. Yet, my ultimate goal is for them to have a relationship with the Lord. 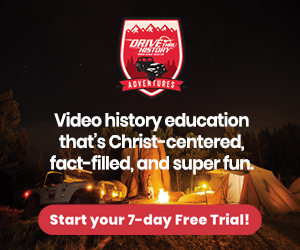 So, now they can read the word of God and learn about Him and His plan. Even better, they can write about Him too! 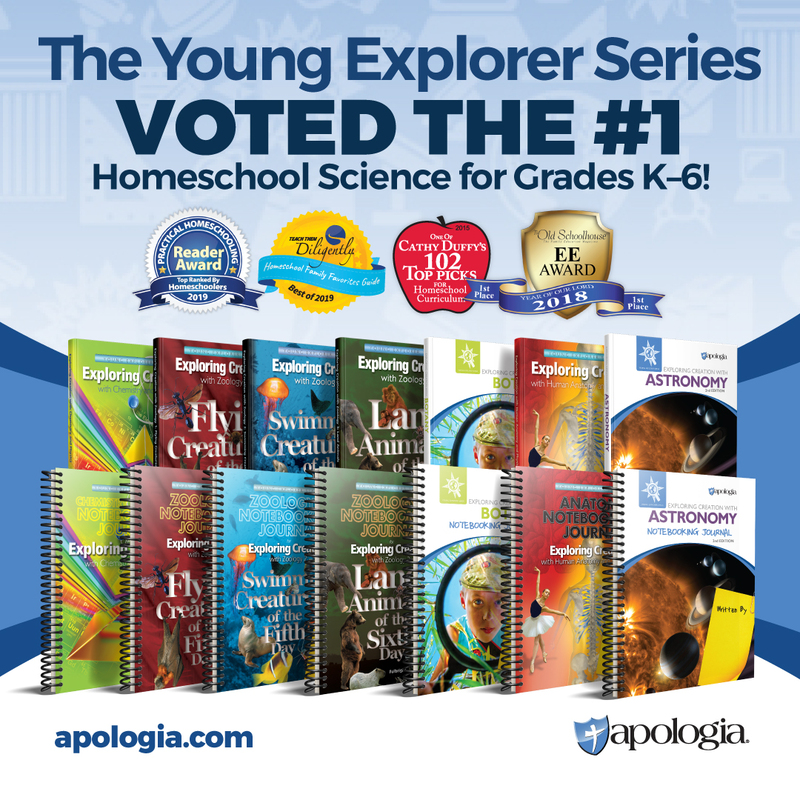 Whether you are a newbie or veteran homeschooler, you’ll always peak the curiosity of others on why you chose to homeschool. Be ready to respond in a loving and kind manner. Because, you never know, there are a lot of mothers out there secretly thinking about it. Homeschooling is growing leaps and bounds and we may be the one who plants the seed or sees the harvest. Hope you enjoy the best homeschooling questions people ask linked below. What questions are you getting asked?